1. 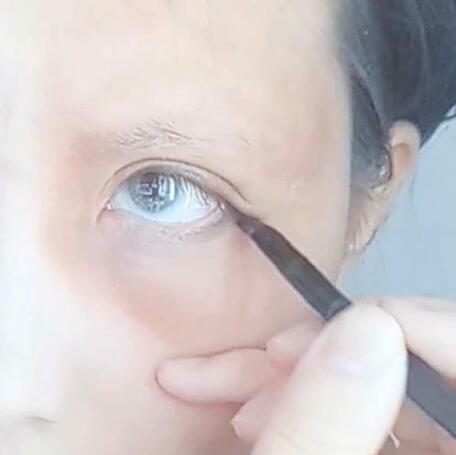 After make powder foundation use red-brown eye shadow scribble the scar. 2. 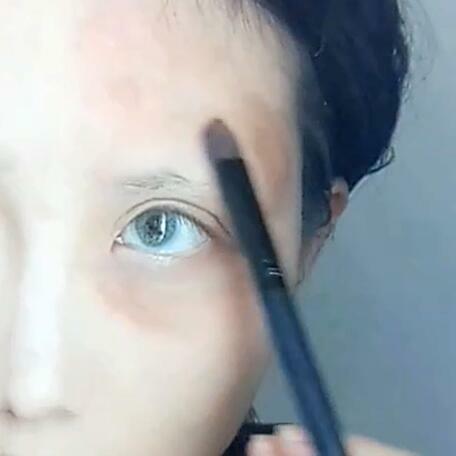 Use twilight eye shadow as foundation. 3. 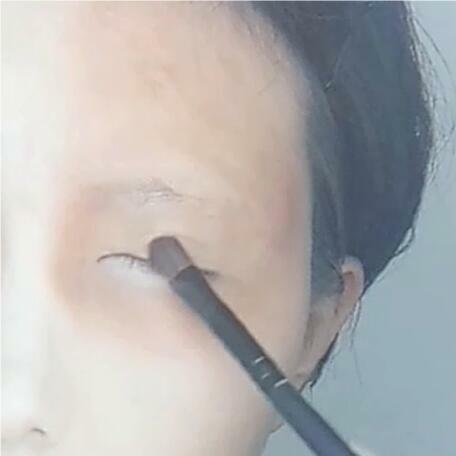 Use light-brown eye shadow make eye contour and silkworms depth. 4. 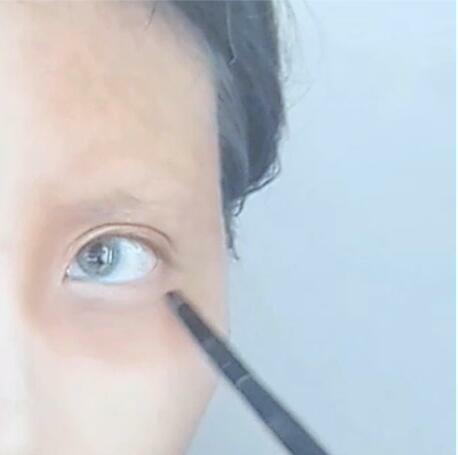 Use black eye shadow describe the eyeliner and elongated eye-tail. 5. 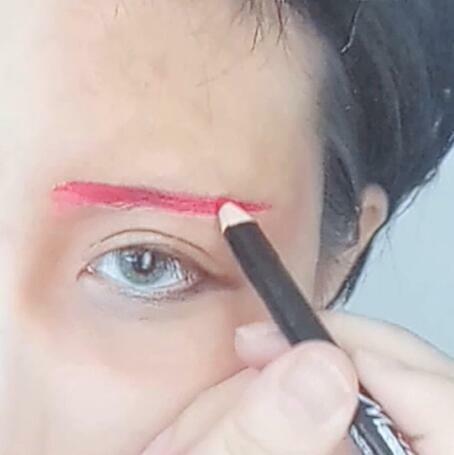 Use red eyebrow pencil paint the left eyebrow. 6. 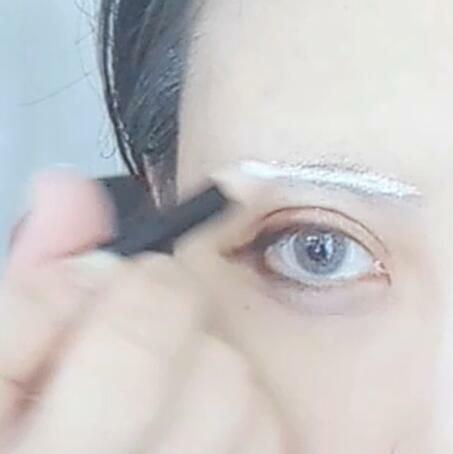 Use white eyebrow pencil paint the right eyebrow. 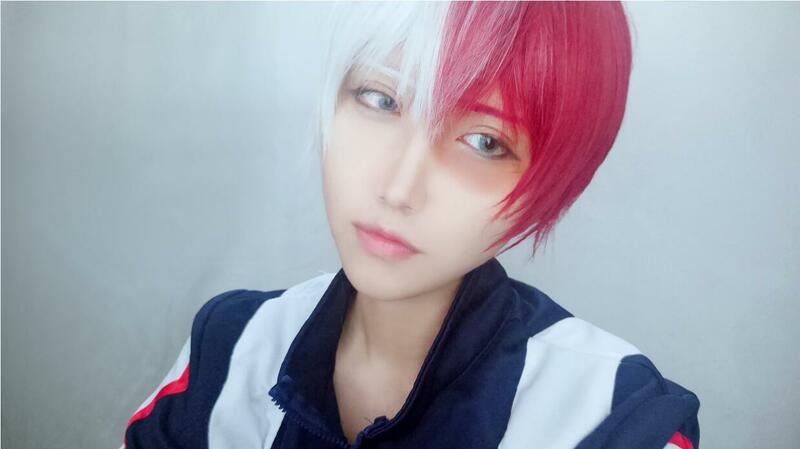 This entry was posted in Ask Questions, Buy Cosplay Wigs, Wigs and tagged makeup tutorial, My hero academia, My hero academia cosplay. ← Vanilla Wig Review SPONSORED BY L-EMAIL WIG!